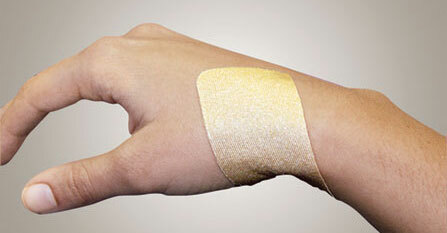 Bio Med Sciences’ scar management, wound care and renewing technologies have been the subject of, or favorably mentioned in a variety of medical journals and trade publications. Click the links below to download PDF versions of the articles. Nonsurgical Scar Management of the Face: Does Early vs Late Intervention Affect Outcome? Technological Advancements in the Management of Hypertrophic Scar with Silicone and Pressure Modalities.